Gina Chamberlain, convicted in March of stealing from residents in her Eureka care home, is now in the midst of serving a 286-day jail sentence, after which she will spend three years on probation. Chamberlain, who was initially investigated by California Community Care Licensing over the course of five months, had her license suspended in May of 2014 after that agency substantiated accusations that she had stolen money, medication, a watch and car from her residents. 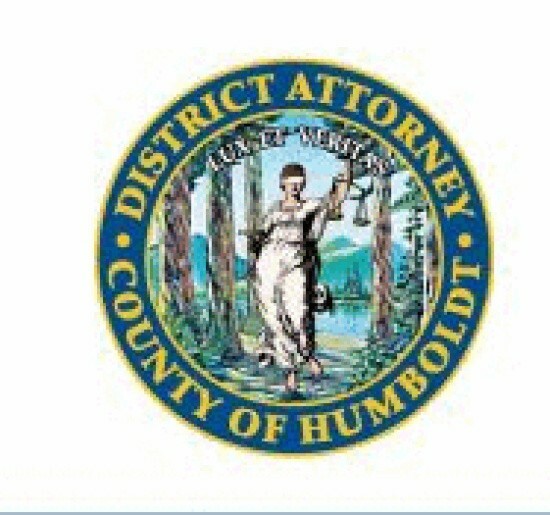 According to a press release from the District Attorney's office, multiple agencies were involved in the subsequent investigation, including the Department of Justice, Department of Social Services, Community Care Licensing and the Humboldt County District Attorney’s Office. The investigation revealed that Chamberlain cashed 14 unauthorized checks from one resident's account, totaling $52,400, overcharged another resident by $13,100 and did not have worker's compensation for her employees for the entire 18 years she was in business. The original investigation of the case by Community Care Licensing garnered criticism from Suzi Fregeau, longterm care ombudsman at the Area 1 Agency on Aging. Fregeau alleged that licensing was aware of issues with Chamberlain as early as August of 2013 but allowed her to continue admitting residents. A spokesperson for the California Department of Health and Human Services rebutted that they had devoted substantial resources to investigating Chamberlain's Care Home in 2014. The closure of the care home was initially covered by the Journal in 2014; it took over two years to convict and sentence Chamberlain. Analysis of data from state DHHS's website for the Journal's Aug. 4 cover story, "The Death of Jeannie Newstrom," reveals that although Humboldt County has one of the highest rates of allegations per care home facility, and an equally high rate of substantiated allegations, the amount of citations issued to care homes from the California Department of Health and Human Services is one of the lowest in the state. 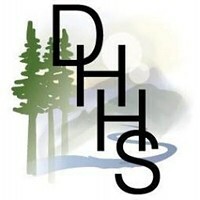 Michael Weston, deputy director of public affairs and outreach programs for DHHS, responded that the disparity between complaints and citations might be due to a particularly vocal advocacy base in Humboldt County. 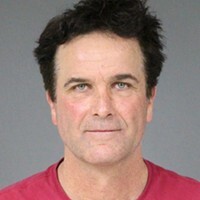 Chamberlain was sentenced Aug. 1 to serve 106 days in jail for a case prosecuted by the Humboldt County District Attorney's office for theft and worker's compensation charges, and 180 days in a case brought by the Attorney Genera's Office for fraudulently obtaining a controlled substance. She will not be allowed to run an elder care facility in the future. On August 1, 2016, Gina Chamberlain was sentenced by Judge Feeney to 3 years of felony probation, 286 days in jail and ordered to repay restitution in an amount to be determined on September 29th. Her sentence was the result of her guilty pleas to theft from an elder (Penal Code section 368(e)) and failure to secure worker’s compensation insurance for employees (Labor Code section 3700.5(a)) in a case prosecuted by the District Attorney’s Office and her plea to fraudulently obtaining controlled substances (Health and Safety Code section 11173(a)) in a case prosecuted by the Attorney General. On April 13, 2012 Jane Doe #2 (dob 11/25/19) moved into Chamberlain’s Care House. Her husband (dob 2/3/19) later joined her at Chamberlain’s Care House and personally handled the finances for the two of them. Ms. Chamberlain admitted to presenting him with checks to cover board and care for him to sign. Between January 2014 and April 2014, Ms. Chamberlain overcharged them for board and care by $13,100. The joint investigation also revealed no record of Chamberlain’s Care House ever obtaining worker’s compensation insurance. 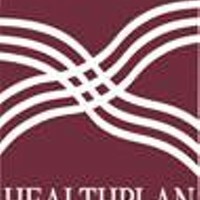 Ms. Chamberlain subsequently admitted to not having coverage for the entire 18 years she was in business. Additionally, the Attorney General’s investigation revealed that Ms. Chamberlain was diverting narcotic pain medication prescribed to Jane Doe #2. Ms. Chamberlain reported giving Jane Doe #2 the prescribed pain medication and provided a falsified medicine log. A toxicology screening performed on Jane Doe #2 revealed she had no narcotics whatsoever in her system. When confronted with this information, Ms. Chamberlain eventually confessed to investigators that she was taking Ms. Chamberlain’s medications herself as well as sharing it with a friend.